When these shows ended, most of us were left out in the open. We were vulnerable to new TV series like The Dome. While we all loved and now miss these shows, something deep inside of us knows that it is time to let go. Every good thing must come to an end and we now have to let these shows rest. As we followed the life and times of a fat New Jersey crook, we couldn’t help but fall in love with this series. Tony and his crew had no respect for the life of others but they loved one another like a family. It’s a great series for those who have not yet seen it. 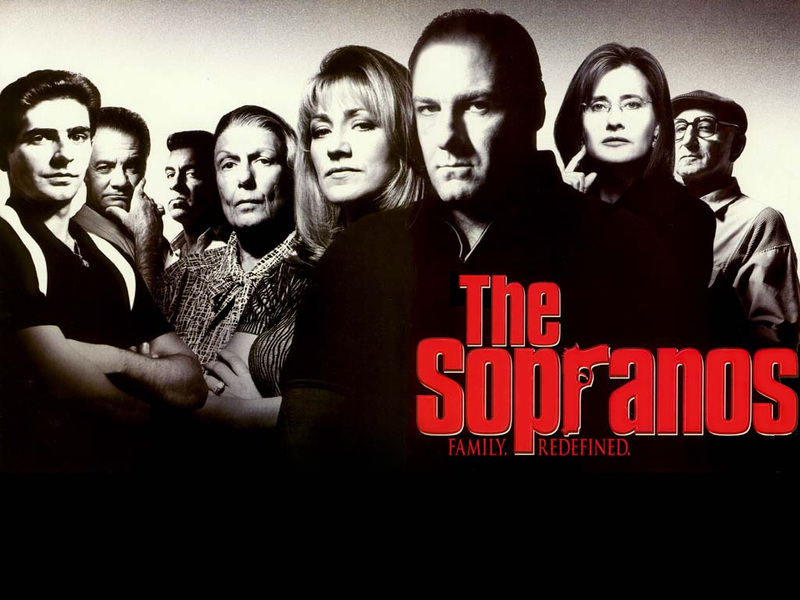 The late (great) James Gandolfini delivered an award winning performance as mob boss Tony Soprano. This only shows that a man will do whatever it takes to provide for his family. 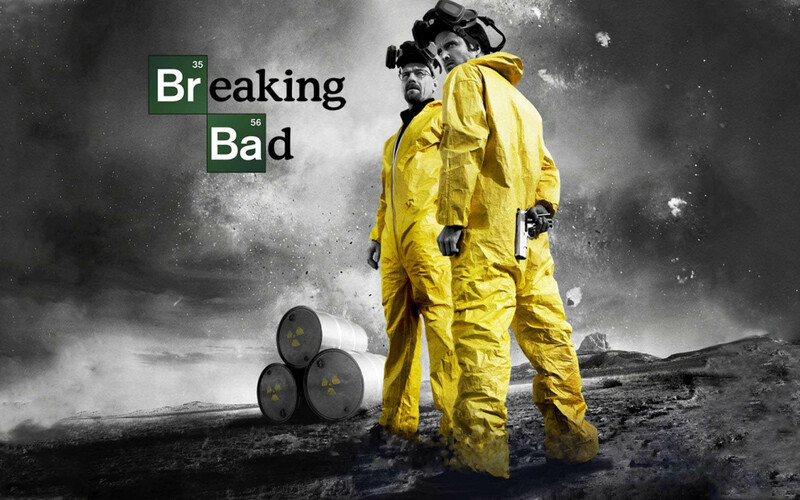 It’s easy to say there is a Walter White in may of us but what about Heisenberg? Is he in you? 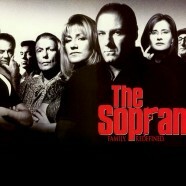 This show, just like the Sopranos only went on for 6 seasons but man was it great!